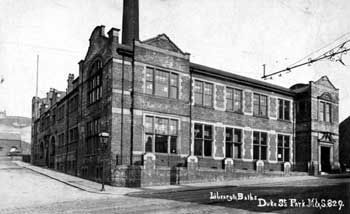 Park Library has been at the centre of the Park Community for many years. 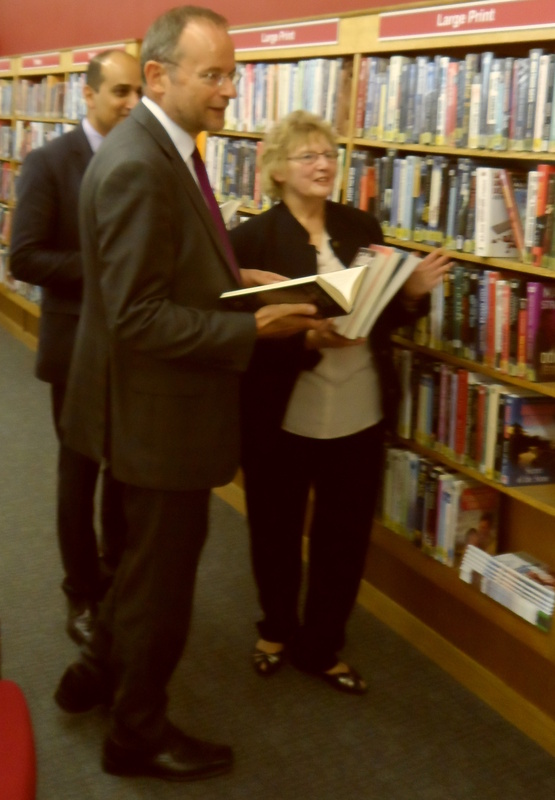 Local Labour Party Councillors are supporting a plan to run the library with volunteers. Although this is preferable to closure the idea is fraught with difficulties. The Greens want the Council to increase Council Tax in order to save important services like this. Labour politicians are backing the plan for our library to be run by volunteers. 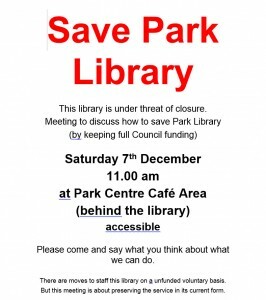 Please “like” the Facebook page to Save Park Library.